UKC was founded in 1898 as an alternative to the dog registries that focused solely on conformation. Today UKC is the largest all-breed registry in the world. Click the link below to find out more about our history. 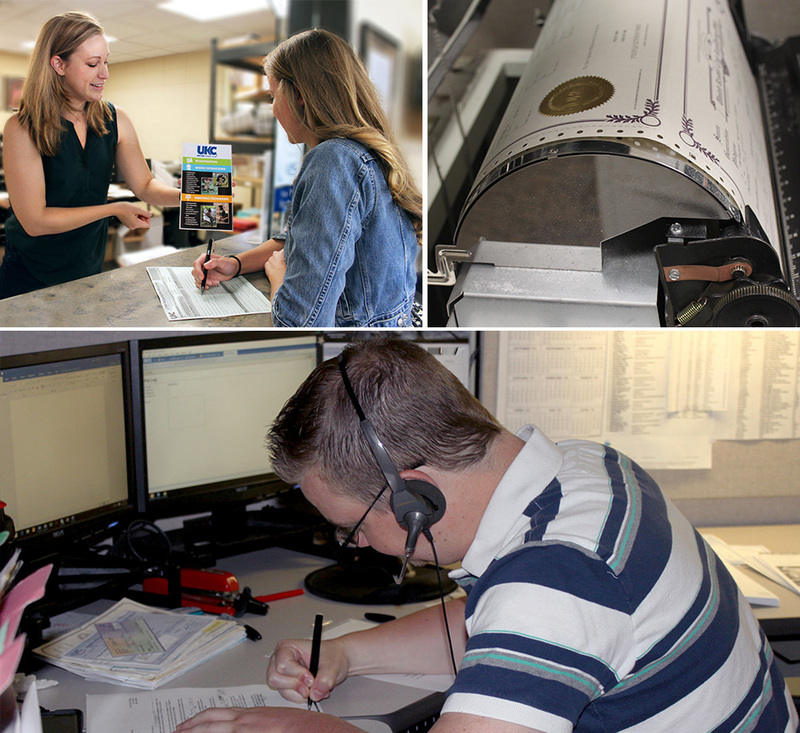 Headquartered in Kalamazoo, Michigan since our inception, UKC is a positive and engaging place to work. Learn more about our facility and check out any job openings. UKC’s emphasis on the owner-handler-breeder and their dogs creates an inclusive, fun, and educational environment. Our comprehensive event opportunities highlight dogs’ instinct and heritage while encouraging the human-canine bond. Amiable competition lends integrity to all UKC titles and degrees, furthering the virtue of every UKC pedigree. 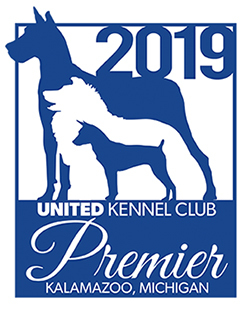 Through our registry services, performance and hunting events, and experienced staff committed to accurate and helpful customer service, UKC strives to promote Real Dogs for Real People.